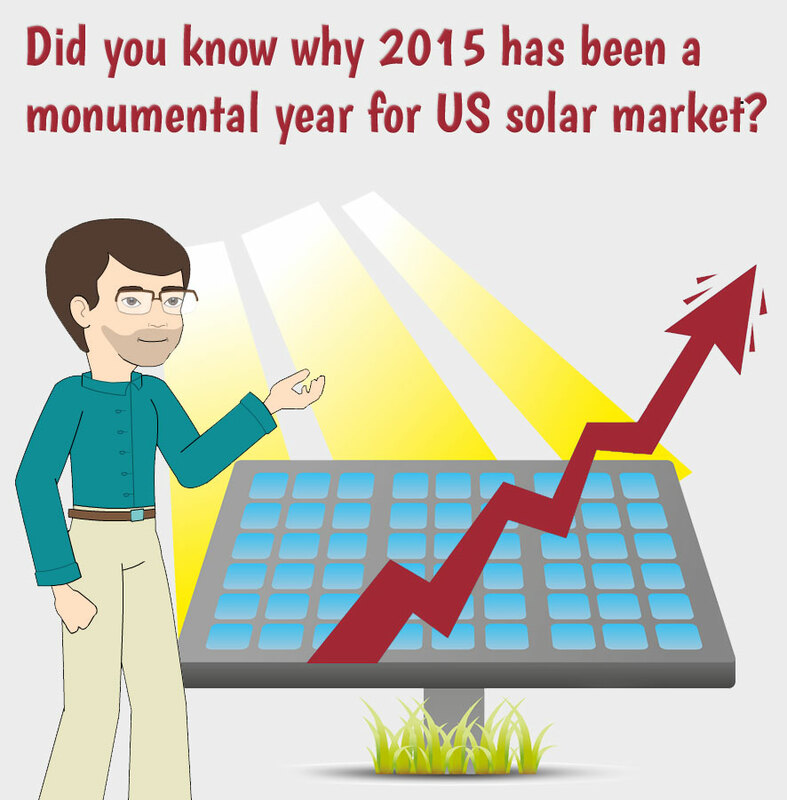 Did you know why 2015 has been a monumental year for US solar market? Also do you know that the projections for 2016 are even bigger? You should see the EIA (Energy Information Administration) data to believe the stunning growth. See the below chart to understand the magnificent rise in solar power generation. If EIA data is not enough, the report by SEIA and GTM Research will blow your mind. According to that report, in 2015 alone more than 7 GW capacity got added. This addition is almost 25% of the total capacity installed so far. But, will this growth continue? Another report by GTM Research says a resounding YES. According to the research, you can expect 16 GW capacity addition in 2016 alone. Now compare this to 7 GW of 2015. The projected capacity addition is more than double! 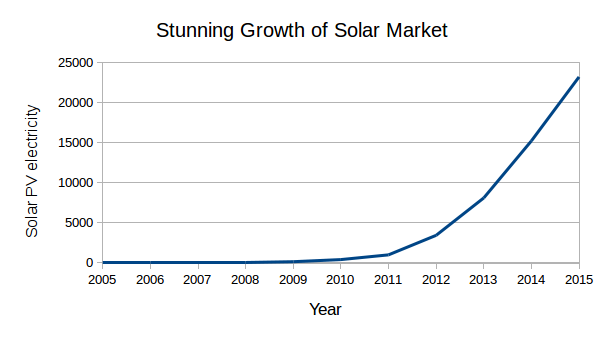 Do you wonder what could have triggered this aggressive growth of solar market? This post throws light on at least three major reasons. 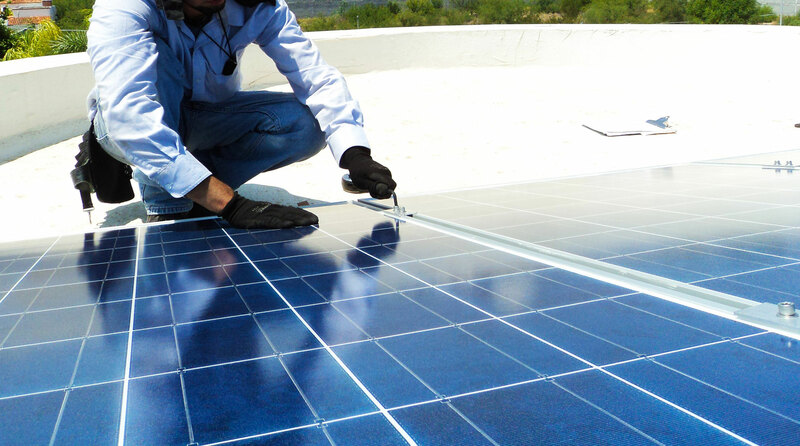 Do you know that solar power generation was quite expensive in the past? According to SEIA and GTM Research, the Solar PV installation cost was close to 8$ per watt in 2005. Now, compare this to just about 3$ per watt in 2014. There has been a 60% steep fall in costs. There could be two key reasons for such an abrupt fall. How is Research Helping Solar Sector? Do you wonder why researchers get obsessed with solar? Everyone knows renewable energy is the future. Researchers know this better. Sunlight is everywhere. How much energy is available from sunlight will blow your mind. USDOE (United States Department Of Energy) data helps us to derive a conclusion. In 2007, the consumption was only 1/200th of what is available. 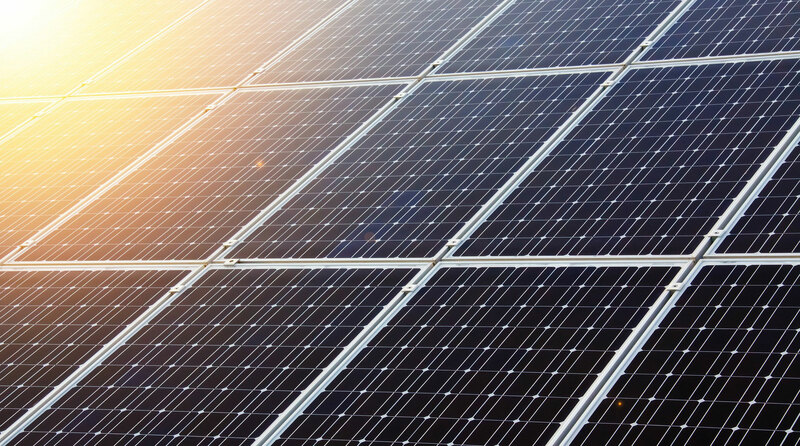 Researchers know the enormous future potential for solar power. Hence, there is no wonder that they are getting obsessed with solar. Do you know the kind of technical advancements (across the globe) that are happening? You may know that China is a leader in the manufacturing of solar PV modules. PV modules use polycrystalline wafers. Advancements in wafer sawing, reduction in wastage, automation, etc., have contributed to declining costs. Technology has narrowed the gap between the cost of power from coal and solar. Already, solar power has become cheaper than coal in some parts of the world. How is Massive Consumption Reducing Costs? Not just technical advancements but the economics of scale is also impacting costs. The demand for solar power is ever increasing. So the manufacturers of silicon wafers and panels have started employing large-scale automation. Moreover, many of these companies are reducing their margins due to stiff global competition. Do you know that the year 2009 was significant for the clean energy sector? American Recovery and Reinvestment Act provided massive investments and tax credits for renewable energies. The sum of direct investment and tax benefits was above $100 billion. The entire clean energy sector (including solar, wind, etc.) reaped the benefits. 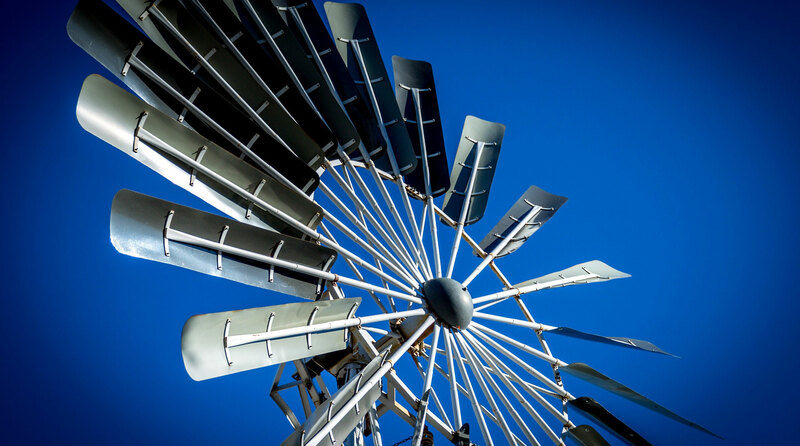 Over last few years, there have been efforts for a nationwide Renewable Portfolio Standard (RPS). If you do not know what is RPS, here is your explanation. RPS directs the electricity suppliers to include a specified percentage of renewable energy. Nationwide RPS is not yet a reality, but many states have their individual RPS standards. For example, California, the largest producer of solar, has a target RPS of 50% by 2030. In other words, California will be consuming 50% of its energy from renewable sources by 2030. Do you know that the solar power generation is of two types based on the scale? The first category is the large utility scale generation. Large utility-scale plants distribute power (on a commercial basis) through a grid. The second type is the distributed generation. This generation is on a smaller scale compared to the utility category. In this case, one will use the power at the installation location itself. For example, panels on rooftops of houses and commercial buildings are of distributed scale..
Did you know the massive expansion of small-scale generation in 2015? According to EIA, in 2014, the distributed generation added 9.5 GW capacity. In 2015, the capacity rose to 12 GW. The capacity increase was a remarkable 25%. One distinctive advantage of solar panels is that they are pretty portable. You will see solar panels on rooftops of houses, but you will never see wind turbines on roofs. The residential sector installations are growing faster than commercial and utility sectors. In fact, according to SEIA, the rise in residential scale solar power is as much as 66%. You are witnessing an unprecedented and exponential growth of the solar sector. This trend may very well continue in the coming years as well.